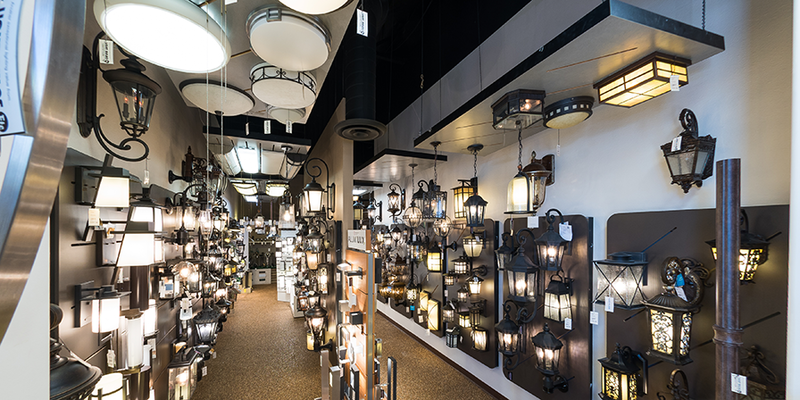 There are other stores for lighting in Orange County and Inland Empire where one can purchase lighting products. 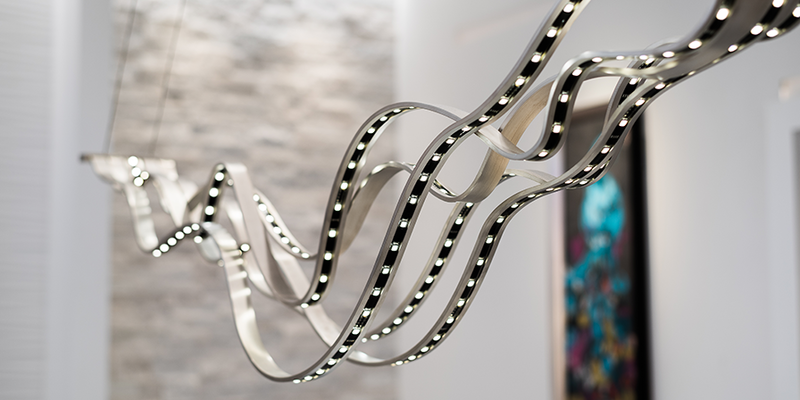 We feel that one of the key distinctions between us and many of our competitors is the fact that we don’t just display and sell light fixtures…we talk lighting. Every one of our fully trained sales consultants are certified Lighting Specialists having completed an extremely intense and extensive lighting diploma course accredited by the American Lighting Association (ALA). 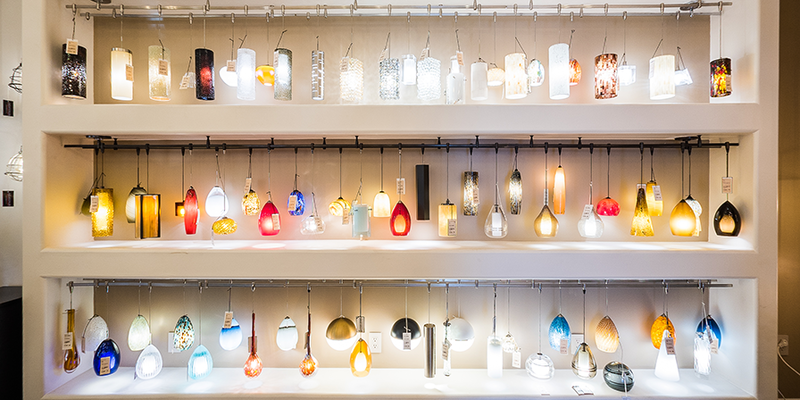 Light Bulbs Etc offers the best selection of indoor and outdoor lighting, recessed lighting, ceiling fans, lamps, chandeliers, light bulbs, energy efficient lighting options, LED lighting and much more. 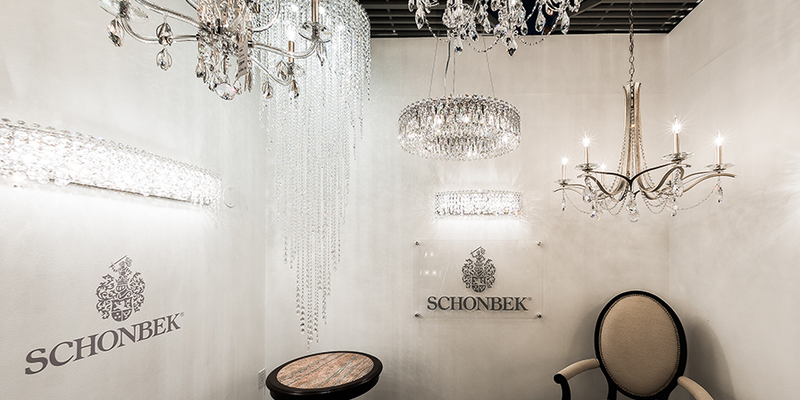 We also offer lighting design services and would be glad to talk to you about your next job. 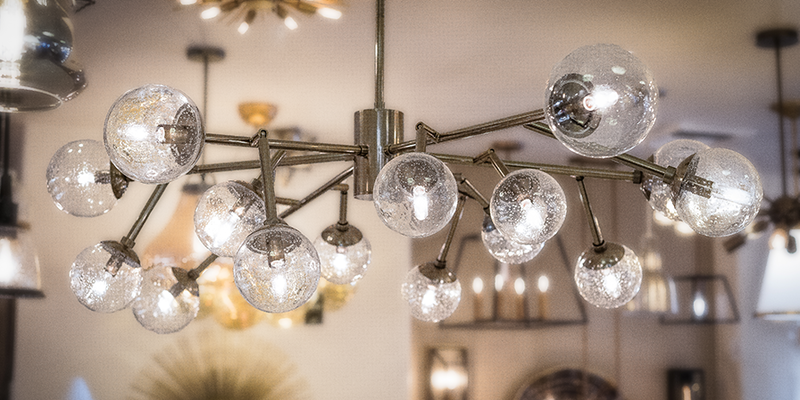 Come visit our beautiful Inland Empire & Orange County lighting showrooms in Costa Mesa, Orange, and Montclair. 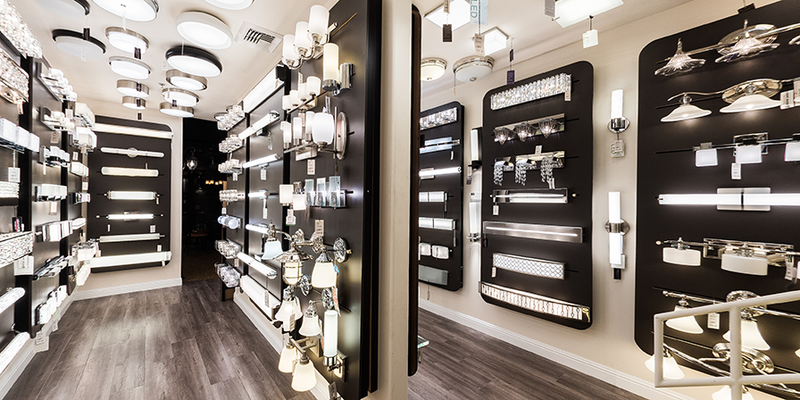 Feel free to call any specific store, or call our internet sales number (888) 545-4837 to talk with one of our lighting design experts.